In addition to announcing the next major Star Wars video game release during today's EA Play presentation, Electronic Arts also announced some new content coming to Star Wars Battlefront II. The new expansion will focus on the Clone Wars era and will feature the planet Geonosis. 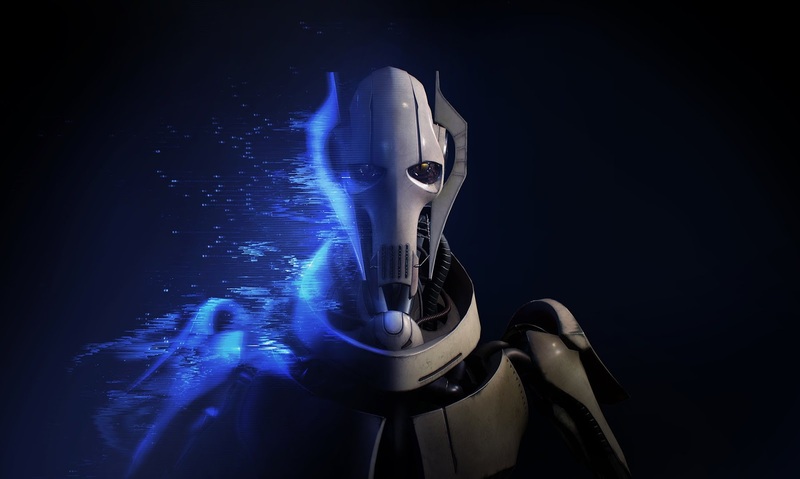 In addition, it was announced that General Grievous, Obi-Wan Kenobi, Count Dooku, and Anakin Skywalker will be playable characters. The new expansion will be released "in the coming months." "Your lightsabers will make a fine addition to my collection..."